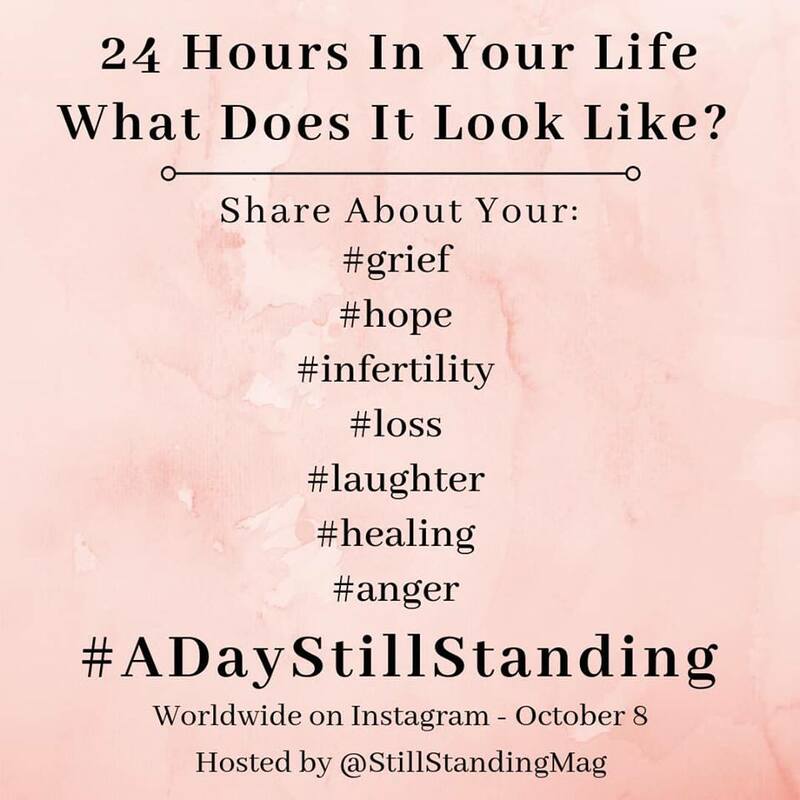 Having planned to take part in #ADayStillStanding with Still Standing Magazine, but unsure how my Monday would look, I was surprised to find myself at my laptop in the early hours of 8th October reflecting on the movie First Man which I had only just seen at the Zurich Film Festival. Damien Chazelle’s film focuses on Neil Armstrong’s time at NASA and the journey to the moon as seen through his eyes, giving a personal and unique insight into the man and the times. Armstrong’s family were involved in developing the script and extensive research was done so as to depict the behind-the-scenes reality of space travel. Expecting to be transported to the moon and back, to lose myself in cinematic adventure amongst the fuel-charged rocket-ships of the 60s, I was shocked to find that I was thrown back into my grief within minutes of the opening scene. And that’s because grief never leaves me, so it’s there to catch me when I fall. This unusual film, depicting the heroes of space and their shaky, mechanical contraptions that jettisoned them away from Earth’s gravity, also showed the audience a side to Armstrong that few know about: his relationship to his family and his grief following the death of his young daughter from cancer. As I watched Ryan Gosling and Claire Foy hold each other whilst their little girl was subjected to radiation, my heart squeezed tight and pushed my grief right back into my veins. Immediately, the flying rockets so beautifully depicted by Chazelle seemed bizarrely irrelevant to what in my opinion was the real story – the loss of a child and the protagonist’s realisation that whatever came thereafter would be over-shadowed by this devastating event. I felt a disconnect with the excitement and tension of the plot that seemingly the other members in the audience were attuned to. By the time the daughter’s casket was lowered into the ground I needed no reminding that my son lay dead in a cemetery but a mere 15 minutes away from where we all sat. Armstrong and his wife got on with life, and like them, so must I. There is little choice in this matter. I manage my life, participate in events, interact with others, visibly move forward. Yet all these things don’t for one minute take away the catastrophic and all-encompassing grief which resides in my heart. It is there, whatever the time of day, every second of my existence, ready to make itself felt more strongly, sometimes more gently, but there all the same. The reality is, in the face of such great loss, not even walking on the moon can make us forget the love for our child and the grief we’ll endure the rest of our lives.